Want to really get to know Nashville? 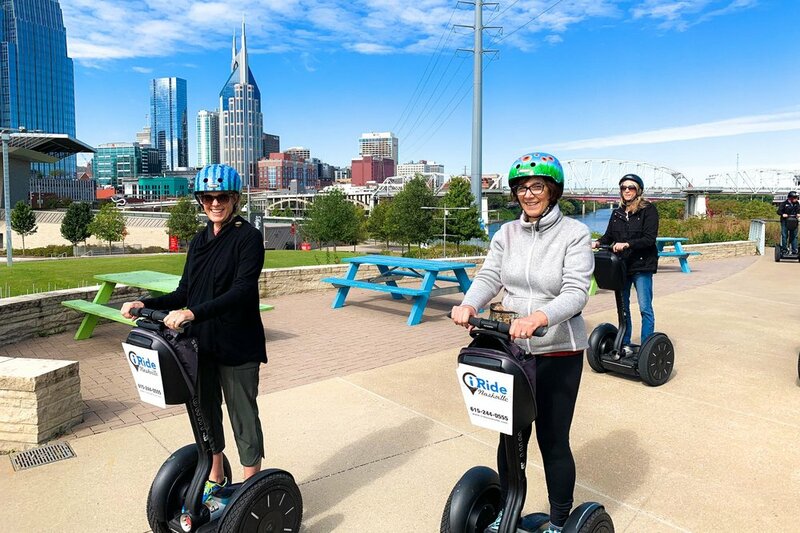 iRide Nashville is proud to offer a variety of Segway® Tours throughout Nashville! We guarantee that you will have the best experience with us and really get to see a side of Nashville that others don’t. We are the source for the best hands-on sightseeing adventure in Nashville. Our Segway® tours are the ideal way to see Nashville because we cover so many areas of our city in less time and without exhaustion. Whether you can’t wait to see the Ryman Auditorium or Bicentennial Capitol Mall State Park, join us today to find out why we are consistently considered by our guests to be the best tour in Nashville.